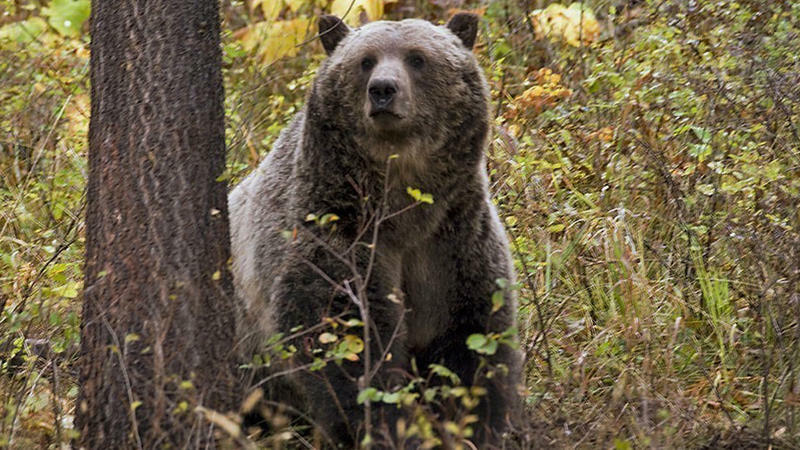 A record number of grizzly bears are being killed by cars as they roam the roads in and around Glacier National Park in northwestern Montana. 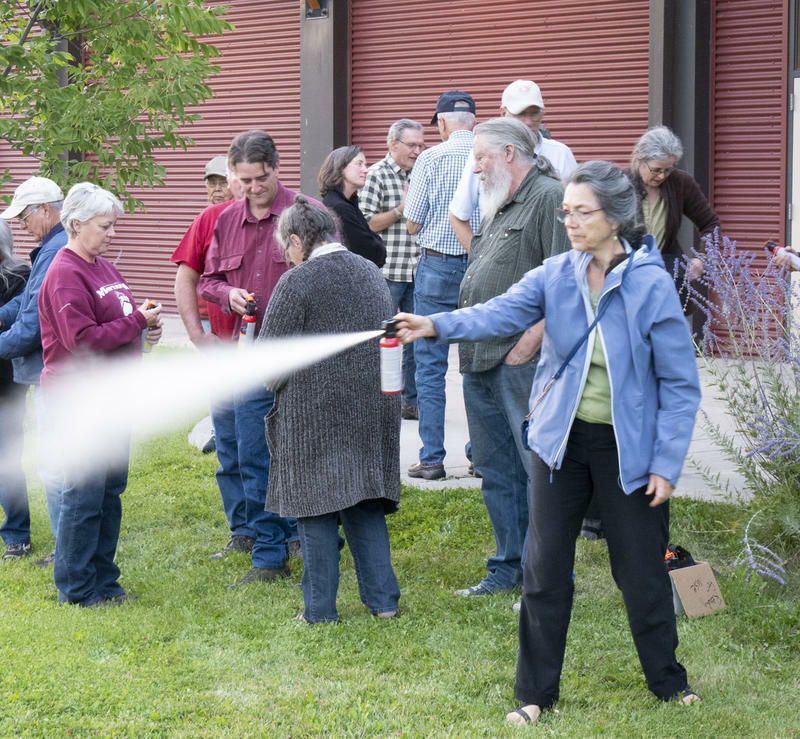 At the same time, they're causing an unprecedented amount of damage to crops and livestock. 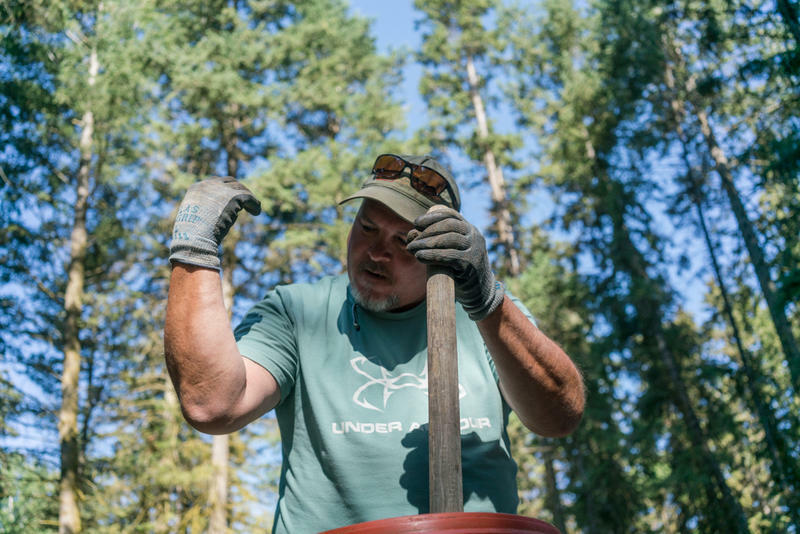 As fall approaches, tribal and state wildlife officials are reminding Montanans to be bear aware and secure any attractants that might lead to trouble between people and bears. 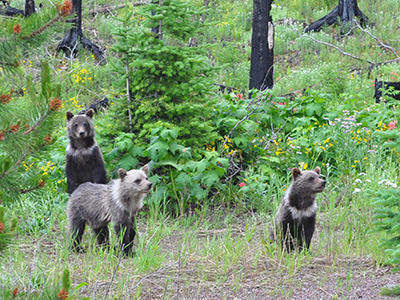 A meeting in Arlee Tuesday, co-sponsored by The Confederated Salish and Kootenai Tribes (CSKT) and the conservation group People and Carnivores, focused on reducing conflicts between the growing population of grizzly bears — and people — in the Mission Valley. A grizzly bear cub was euthanized today after being orphaned July 27 when its mother and two siblings were killed in a car crash. Wildlife managers say they spent 11 days searching for a suitable facility to take the cub, but found none. The 7-month old cub weighed 34 pounds. Biologists say a cub-of-the-year is unable to survive on its own. 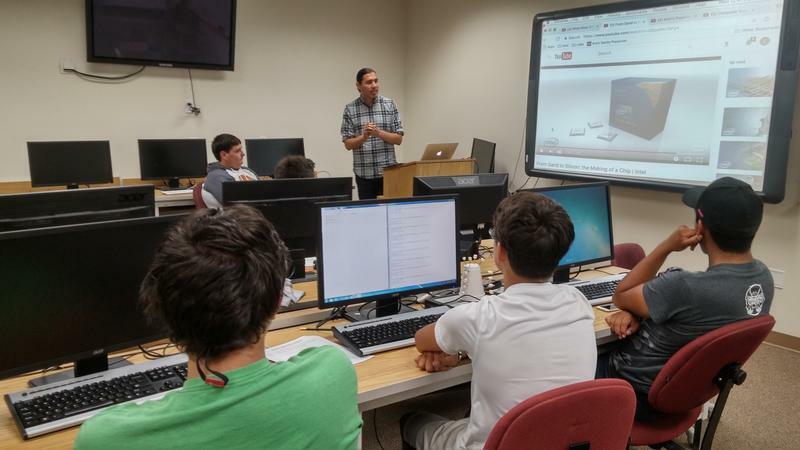 A summer camp on the Flathead Reservation is aiming to grow career opportunities for young people in the tech fields. Velda Shelby wants young adults on the Flathead Reservation to think big when it comes to finding a career. "We have the highest unemployment rate where we have all of these statistics that they have to endure," Shelby says. "At least if they can learn technology, coding, any aspect of it, there are more opportunities. We'll broaden their horizon so that they're able to be employed."